BSki Morzine is a private ski school located at Morzine in the beautiful Portes du Soleil ski area, the heart of the French/Swiss Alps. BSki offers private lessons for both adults and children from age 3, with personalised and progressive instruction. 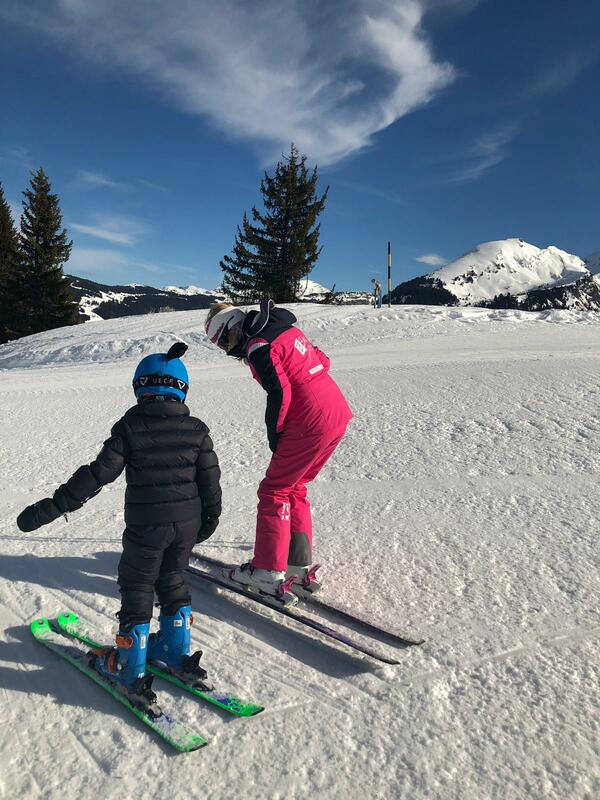 Private lessons deliver quick progress, personalised teaching according to individual needs, and the opportunity to discover the mountains, all while having fun. Students benefit from flexibility of meeting points, and easy organisation to suit their timetables. You will be taught by passionate qualified instructors, who aim to make your lessons unforgettable. 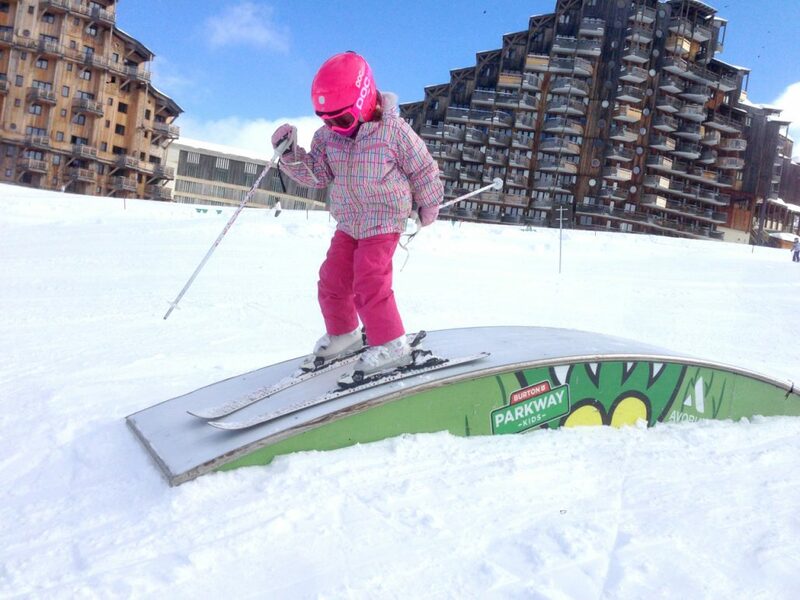 Bski Morzine adapts lessons to your level, whatever your age and requirements. From gentle discovery to perfect carving turns, our aim remains the same throughout: “Progression and enjoyment”. Private lessons for a personalised service and quick progression. Benefit from flexibility on meeting points and times. Bski has one goal: adapting to suit your requirements for an unforgettable experience! From beginner to advanced, discover the ski area on slopes to suit your level and benefit from guidelines specific to you, to help you improve. Discover the ski area’s most beautiful slopes, restaurants and other tips with a guided tour. 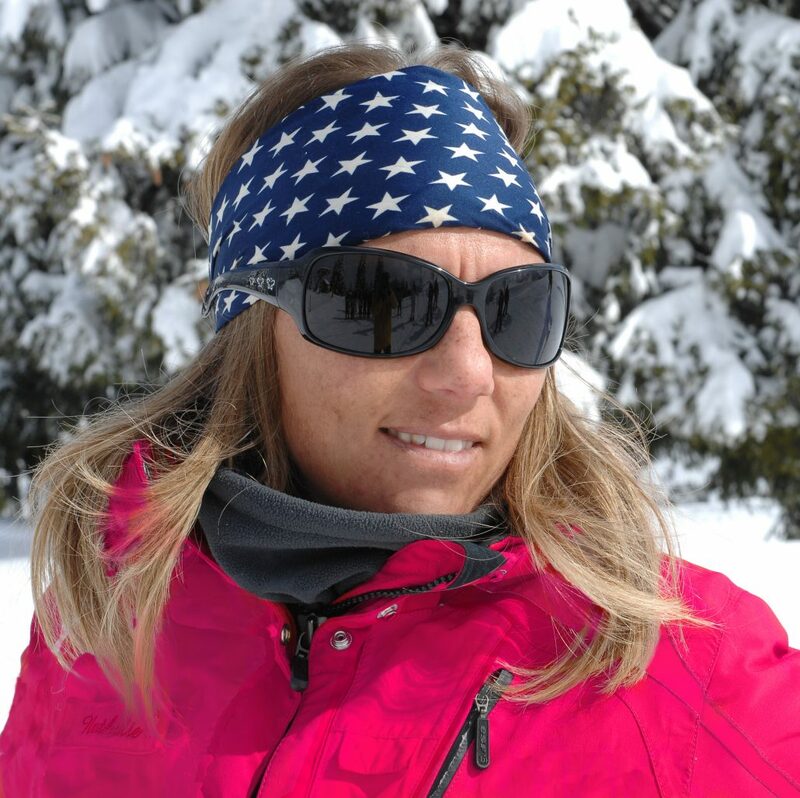 Let Bski introduce your little ones to skiing, with fun lessons at their pace. Bski will take up to 2 children at a time for this age, and adapts the lessons to their pace, making sure they have fun while learning. The little extras: snack break, video to immortalise their first ski, superhero capes for snowy days. Guaranteed progression all whilst having fun. Family lessons, individual, or small group, you can book lessons for 1 or 2 hours, a half day or full day! Let us guide you on a Portes du Soleil tour, or on some of the best slopes with amazing views. Whether you are with family, a group of friends, or alone, there is something to suit everyone. Challenge yourself to a full day of skiing, and push your limits, or take it easy for a guided ‘stroll’ on some of the most beautiful slopes in the Portes du Soleil area. Put what you have learned into practice, and even learn new techniques. This is your day, and the instructor will adapt to suit your needs. Need a break during the day? Our instructors know the best places to eat and drink, and will reserve a table for you! No refunds will be made by BSki School, in part or in full, for lessons not taken by the customer due to: delays, illness, accident, lifts close due to bad weather, total closure of the domain or any other causes beyond the control of the BSki School. To get any information or to subscribe feel free to contact us throughout this contact form or call us at +33 (0) 6 80 05 49 03.